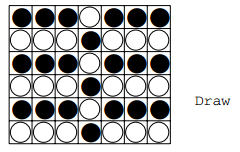 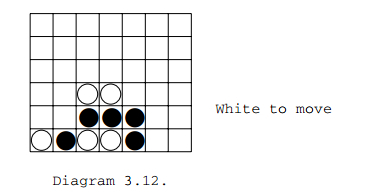 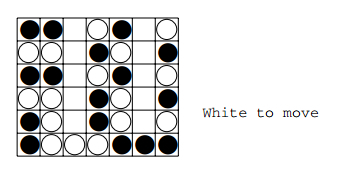 A Shannon C-type strategy program, VICTOR, is written for Connect-Four,based on nine strategic rules. 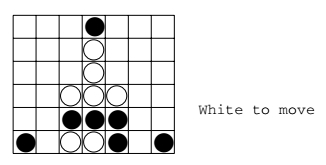 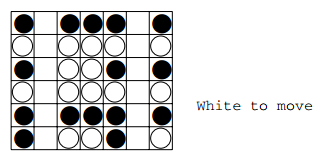 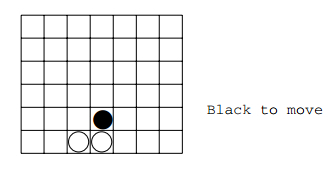 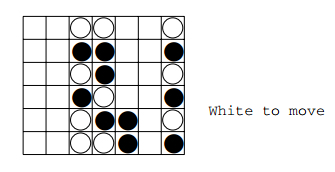 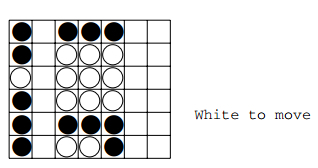 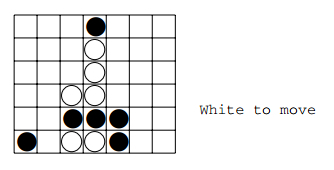 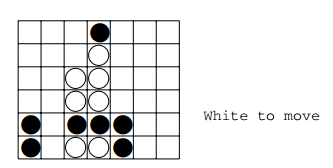 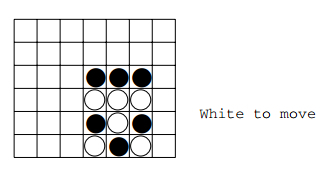 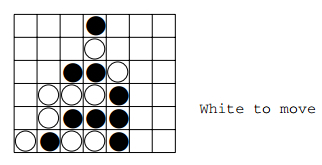 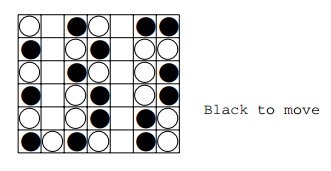 Each of these rules is proven to be correct, implyingthat conclusions made by VICTOR are correct.Using VICTOR, strategic rules where found which can be used by Black to atleast draw the game, on each 7 × (2n) board, provided that White does not start atthe middle column, as well as on any 6 × (2n) board.In combination with conspiracy-number search, search tables and depth-firstsearch, VICTOR was able to show that White can win on the standard 7 × 6 board.Using a database of approximately half a million positions, VICTOR can play realtime against opponents on the 7 × 6 board, always winning with White. 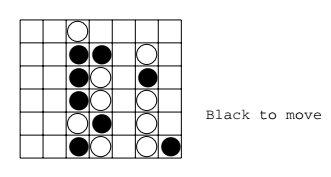 a1-b1, c4-d3, c4-e2, c4-f1, d3-e2, d3-f1, e2-f1.